Do you have doubts that interacting NFC items are not compatible with each other? Or does it seem that they do not completely understand each other? Or do you just want to have a look into the data exchanged on the contactless interface to understand what is going on? All this issues can be clarified with COMPRION interoperability testing tools. 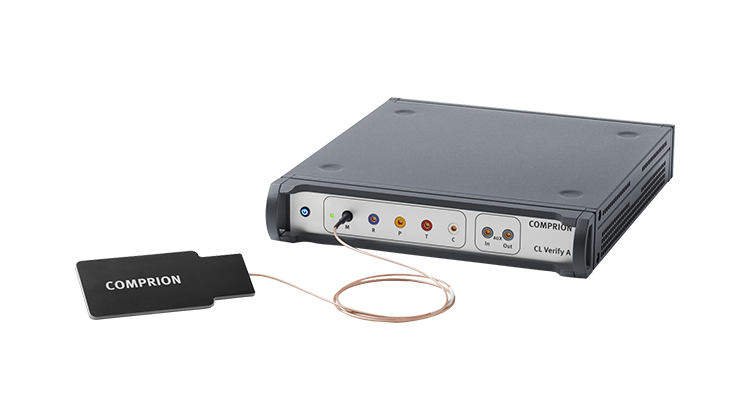 COMPRION's solution for interoperability testing on the contactless interface shows in a convenient way if partners talking via the NFC interface speak the same language and if there are communication errors. It provides a protocol analyzer for debugging real NFC communication on all NFC layers.